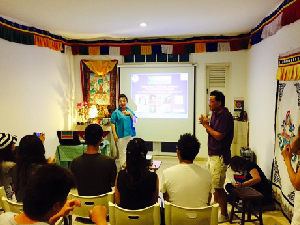 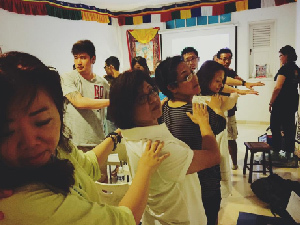 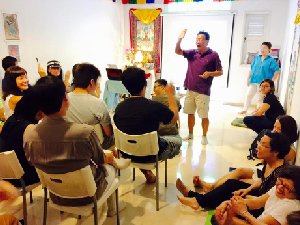 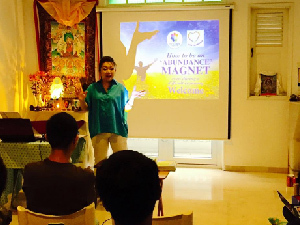 'Over the Rainbow' Charity Event- "How to be an Abundance Magnet even during challenging times"
Had a wonderful evening with the participants of 'Over the Rainbow' Charity Event! 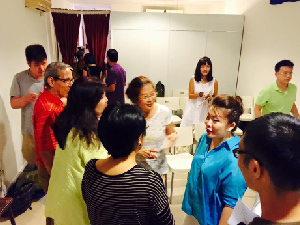 The wonderful participants were all ready to share and learn. 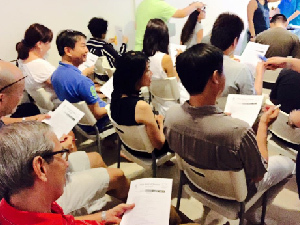 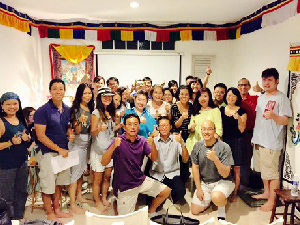 The topic- "How to be an Abundance Magnet during challenging times" was a huge success!